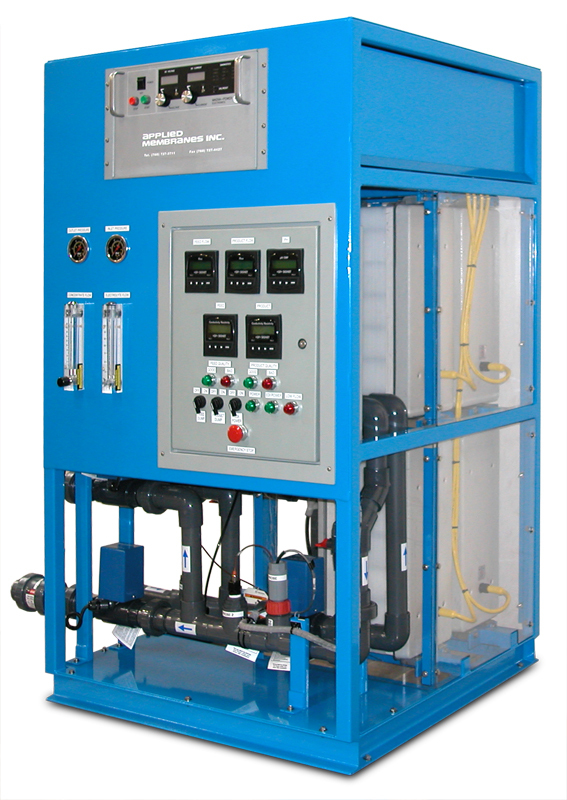 EDI Water System - Electrodeionization Water Purification Systems | Applied Membranes Inc.
AMI EDI Series Electrodeionization Water Purification Systems are designed to polish the permeate from a reverse osmosis system. The quality of the product from an AMI EDI system will depend on the incoming feed water quality to the electrodeionization system. Product quality up to 18 megaohms is possible with these systems. 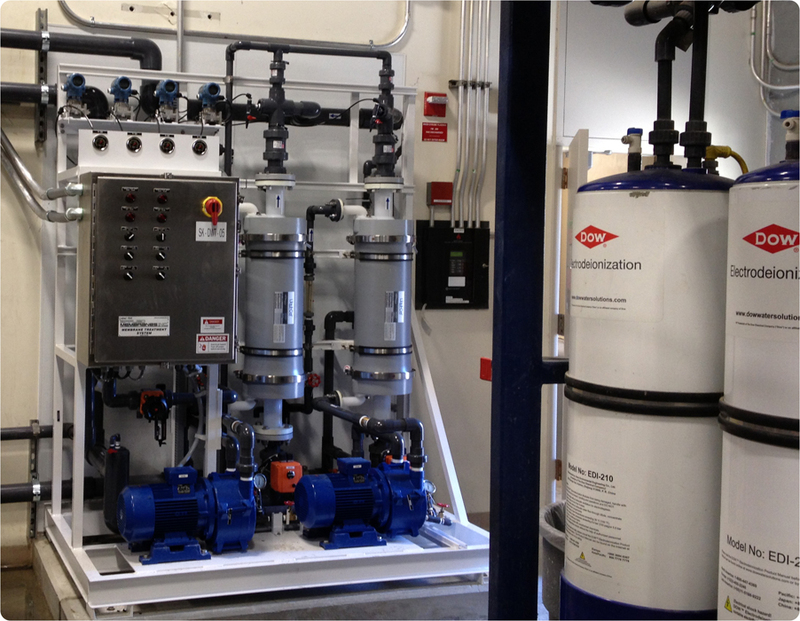 The EDI System is superior to a conventional mixed-bed deionization system both in ease of operation and maintenance. In addition, no chemicals are used for regeneration. 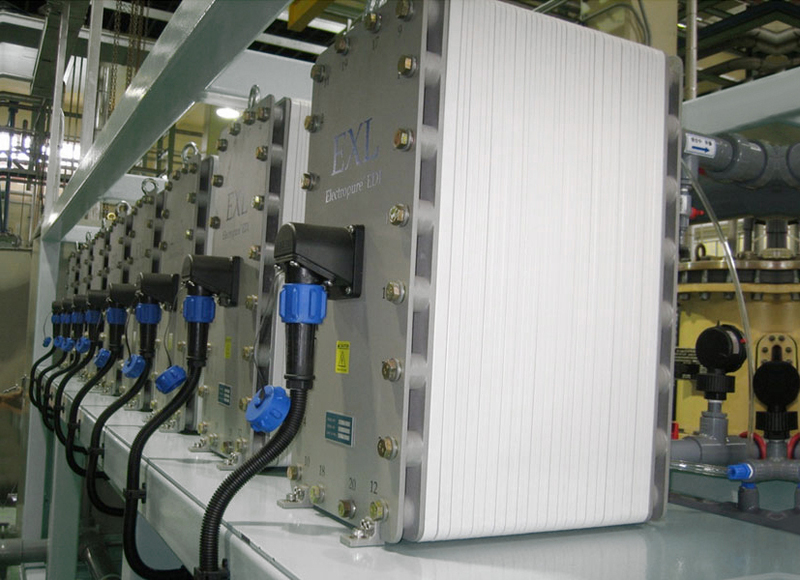 The EDI Systems are modular, so they can be designed for various capacities and easily expanded when required. 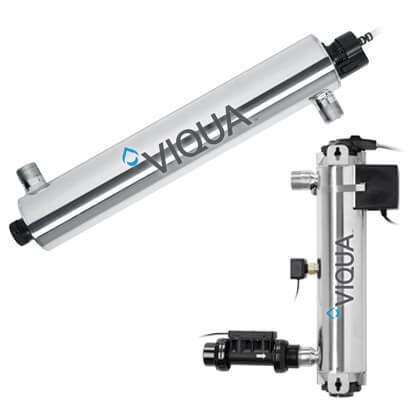 EDI Systems are used in applications such as ultrapure water, USP grade water, water for injectables (WFI), and removing trace quantities of contaminants. Product quality up to 18 megaohms is possible with these systems. 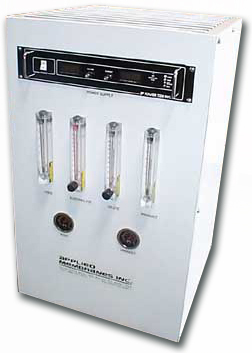 Final product water quality will vary with the incoming RO permeate water quality and the temperature of the water. The incoming RO permeate must meet the specified quality requirements.